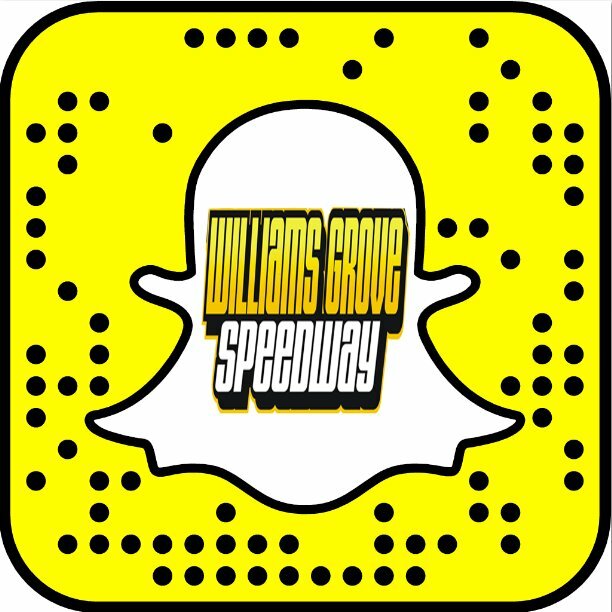 Mechanicsburg – The World of Outlaws will invade Williams Grove Speedway for the annual Champion Racing Oil Summer Nationals coming up this Friday and Saturday, July 20 and 21, at 7:30 pm. The Friday Summer Nationals program will feature the Lawrence Chevrolet 410 sprint cars in a match-up with the World of Outlaws, when the feature will be 25 laps in distance, paying $8,000 to win plus another $5,000 for Morgan Cup laurels. Saturday’s racing program will offer the Champion Racing Oil Summer Nationals finale, going 30-laps for a $20,000 top prize. Adult general admission for both shows is $30 with students ages 13-20 admitted for $15. 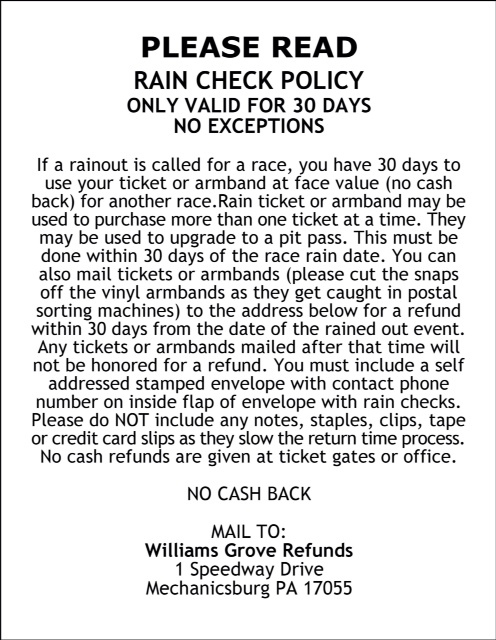 The World of Outlaws and Pennsylvania Posse clash will be the first of the season at Williams Grove Speedway after an initial visit to the track in May was rained out. Thus, anticipation is high for the outlaws first appearance in the region this season. Carrying the World of Outlaws banner into the speedway will be perennial series champion Donny Schatz, who already owns 15 wins on the circuit this season while holding the point lead. Schatz just won his third consecutive Kings Royal at Eldora Speedway in Ohio. Other series winners this year that will be in action include Brad Sweet, David Gravel, Daryn Pittman, Sheldon Haudenschild and Brent Marks. Greg Hodnett is the current Lawrence Chevrolet sprint car series point leader at Williams Grove Speedway, being pursued by Lucas Wolfe. Both Summer Nationals main events will pay full points toward the 2018 Williams Grove point title. Lance Dewease and Lucas Wolfe are the only repeat winners this season in sprint car action at the track.